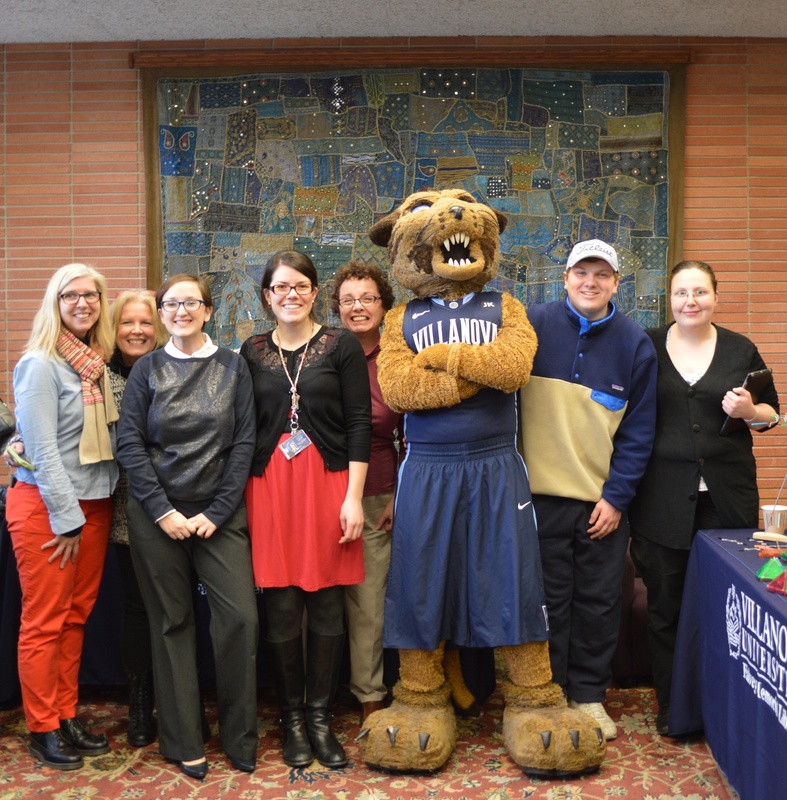 The new year brings with it the expectation of firsts: The first day of the new year, the first day of a new resolution, or for Villanovans, the first day of the spring term. In ancient Egypt, the Thoth Festival was celebrated in the first month of the new year. And we all know that ancient Egyptians worshiped cats. We don’t necessarily worship the cat, or consider it a deity, but Will D. Cat makes a darn good mascot, don’t you think? Welcome back, ‘Cats! Photo by Alice Bampton, photographer, Communication & Service Promotion Team. ‘Caturday is a weekly feature by Luisa Cywinski, Communication & Service Promotion Team and Team Leader, Access Services.